Life is full of adventures, and many of them can be found right here in the Aquarium! This program will take preschool tykes on a quest throughout Ocean Journey before hours. 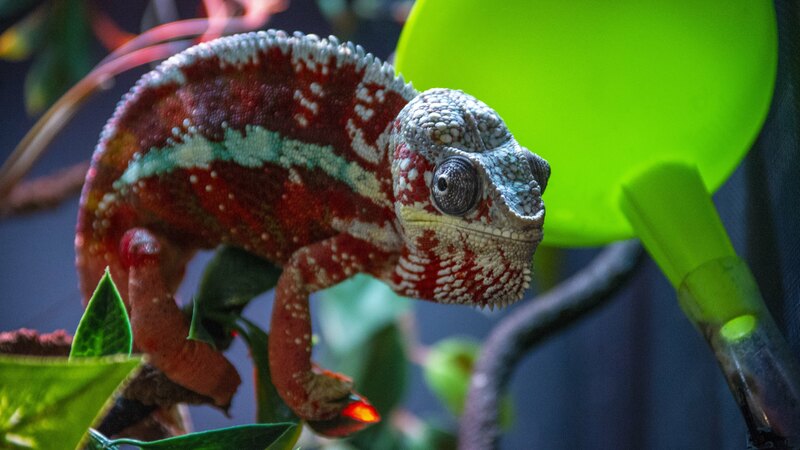 Be one of the first people to see our newest exhibit as we discover some of the amazing animal life found on islands and even have the chance to meet a unique island critter on our quest! While this adventure is intended for explorers ages 3-5, parents and siblings are welcome to join the expedition. 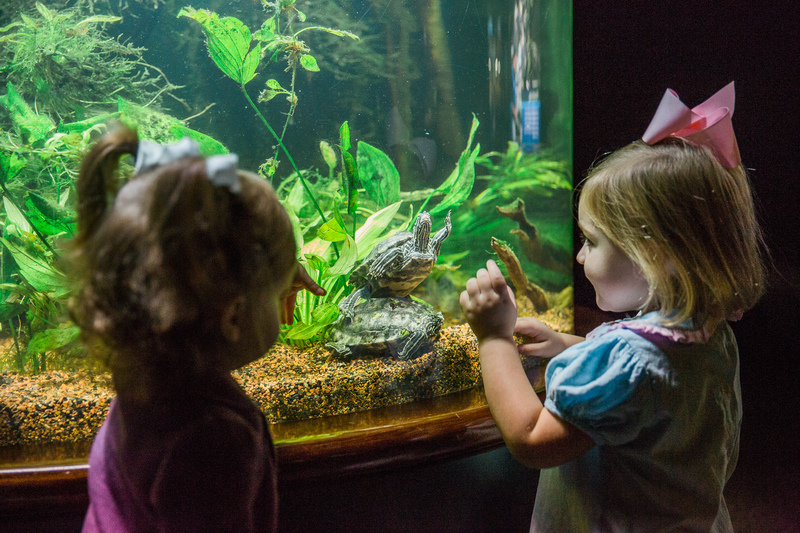 Aquarium Adventures are free monthly events that are for members only. Thank you for your interest in Aquarium Adventures! We are sorry, but this event is sold out. To be placed on a waiting list, please email joinus@tnaqua.org.